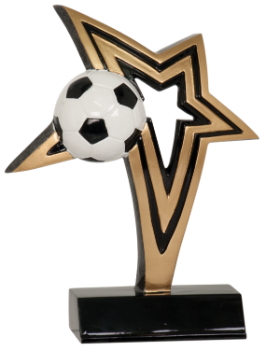 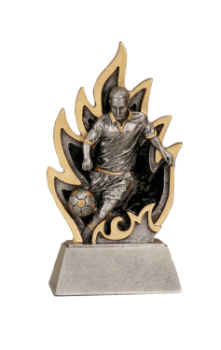 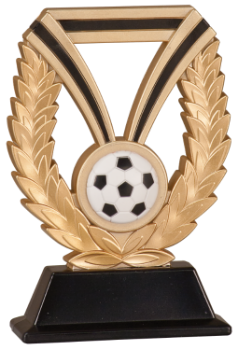 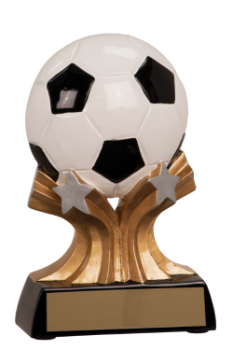 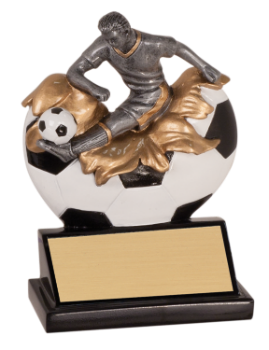 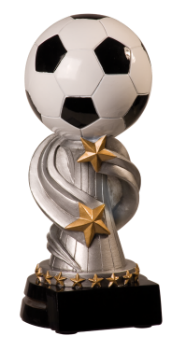 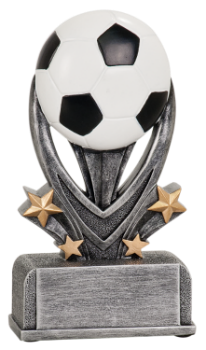 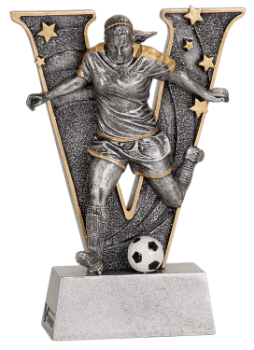 Here at BGD Custom Creations we carry a plethora of Sports Trophies, including the all mighty Soccer Trophies. 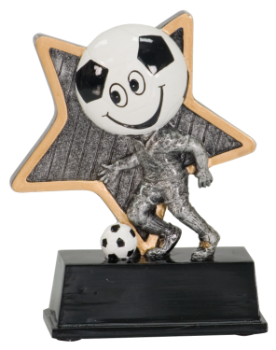 Do you coach a soccer team? 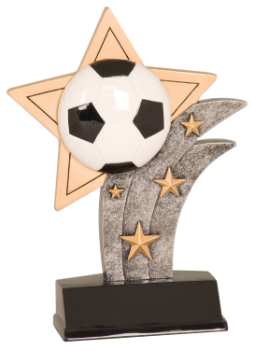 Or do you have a youngster that deserves recognition. 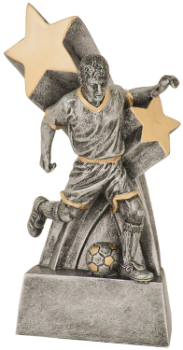 Pick up one of our Soccer Awards. 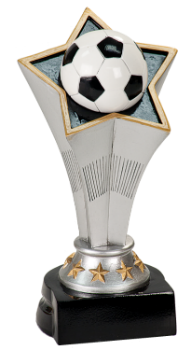 Choose from a certificate all the way to a big gorgeous trophy.